Fidson Healthcare Plc will begin shopping for N3 billion from existing shareholders from March 6, 2019. The healthcare firm would be offering 750 million shares of 50 kobo each at N4.00 per share to existing shareholders on the basis of one new share for every two shares already held. 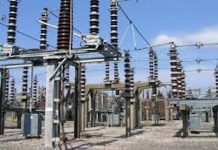 The company had planned to raise N4.5 billion through the issuance of 900 million shares at N5.00 per share on the basis of three shares for every five shares already held. However, the company got the approval of Securities and Exchange Commission (SEC) to reduce the size of the issue to 750 million ordinary shares of 50 kobo each at N4.00 per share on the basis of one new ordinary share for every two ordinary shares held as at Friday, December 28, 2018. In notification to the market operators yesterday, the Nigerian Stock Exchange (NSE) said the rights issue will open on March 6 and close on April 9, 2019. 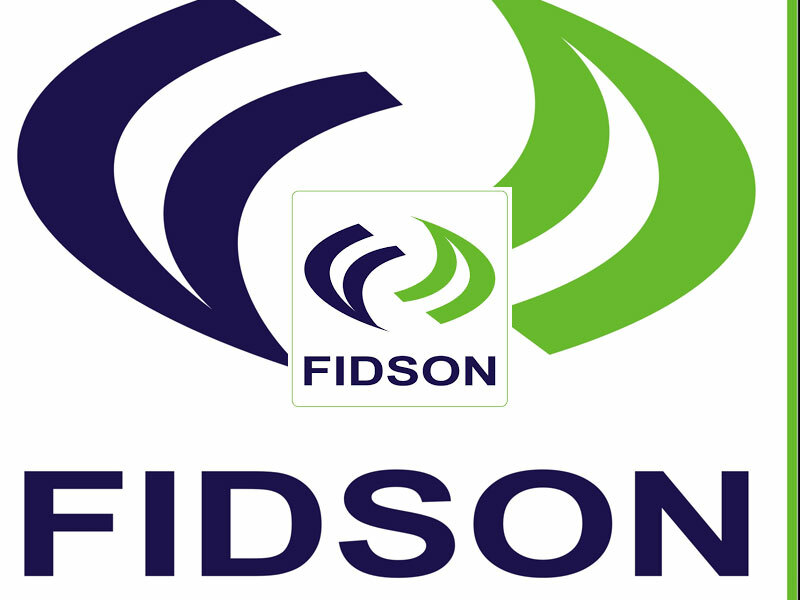 Shareholders of Fidson Healthcare had in 2017 approved a plan by the company to raise N6 billion in new capital to boost its working capital and support its expansion plan. The shareholders had also increased the authorised share capital of the company from N1.2 billion to N1.5 billion by the creation of additional 600 million shares of 50 kobo each. 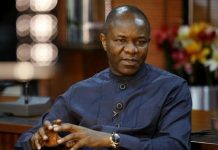 According to the company, the new capital would be used to boost working capital that had been negatively impacted by the depreciation of Naira. The company had also explained that its new factory that came on stream at the tail end of 2016 needed additional capital to realise the full potential and utilise the new factory to full capacity. Fidson Healthcare had recorded improved performance for the 2017 financial year as revenue grew by 84 per cent to N14 billion, from N7.6 billion in 2017. Profit before tax rose from N443 million in 2016 to N1.57 billion in 2017. Hence, the board of directors of Fidson Healthcare recommended a dividend of 20 kobo per share, which was 300 per cent higher than five kobo that paid the previous year. 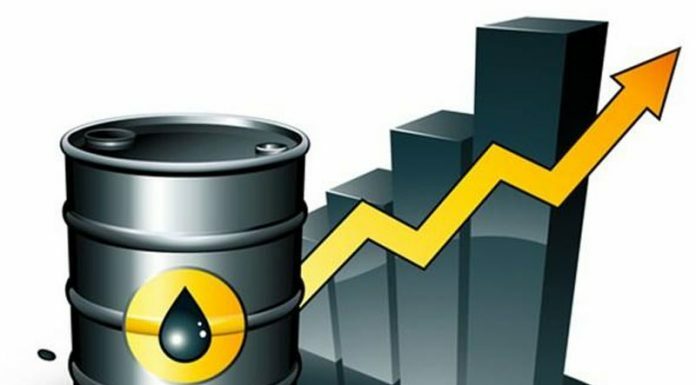 Meanwhile, trading at the stock sustained its positive trend as the NSE All-Share Index rose 0.64 per cent to close at 32,614.05, while market capitalisation added N77.5 billion to be at N12.2 trillion. 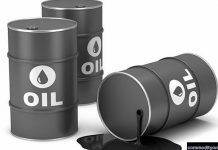 Also activity strengthened as volume and value traded advanced 22.4 per cent and 35.6 per cent to 442.8m units and N5.6bn respectively.